Who Should You ​Hire To Work On A Boiler In Saskatoon? 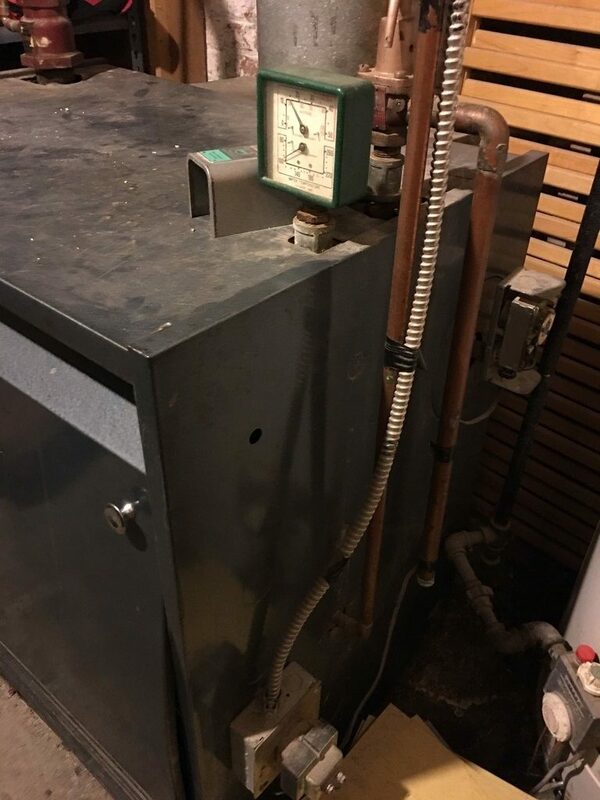 Considering a Boiler in Saskatoon and area? 2019 has already been a very interesting year for JOB regarding boilers. We work on both residential and commercial boiler systems around the Saskatoon area and it is a passion of ours. Approximately 2/3’s of the boiler / hydronic work we did last year was correcting others mistakes. 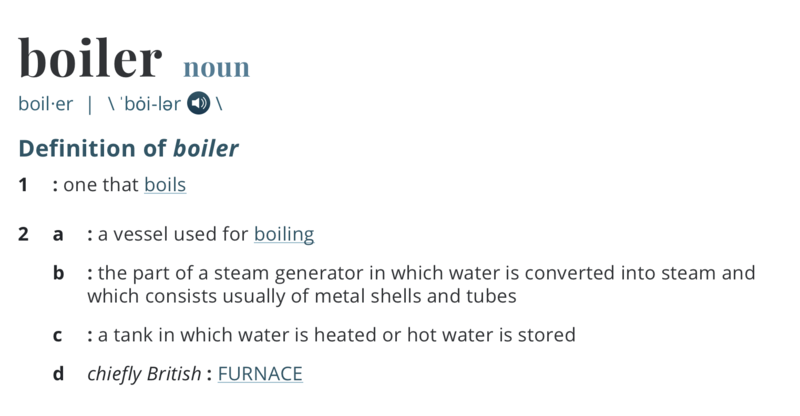 The Canadian gas code B149.1-10 defines a boiler as ” an appliance intended to supply hot liquid of vapor for space heating, processing or power purposes” This is the general definition that most of us would understand. In most case’s a boiler will heat water and the water is then pumped to some type of heat emitter that will heat a space. There are many different ways that the heated water can be transferred to this space. This can be a simple process. Basically, a loop is created with pipe where the water is piped from the boiler around the perimeter of a room in a baseboard radiator and the will return to the boiler to be reheated and sent back to the room. But what turns it off and on? What temperature is the water? What happens if it gets to hot? What happens if there’s a leak and all the water is lost? These are all great questions. Your simple system now becomes a little more complex. We repaired one such system, and in this case, whoever had made the changes really didn’t know the answer to these questions. This person had rewired the boiler using what looked like an old extension cord to simply run all the time. Thankfully this person left the Aquastat on the boiler. The Aquastat was running to it’s set point temperature and would turn off. Then as the water temperature would drop it would turn back on, until it hit the set point and then go off, and so on and so on. In a residential application, this leaves little to no control over the system. In fact, unless someone shuts off the breaker it would just keep going and going and going… It doesn’t care what season it is! The next question is what if something was to go wrong with the Aquastat? Well, I don’t really want to go there but let’s just say I wouldn’t want to be nearby if that was to happen. Not sure what an Aquastat is? – See the video below for more info. Now in this house, there was a thermostat but the person had disconnected them from the boiler. All the thermostat would do is open and close zone valves. The zone valve starts and stops water flow to the baseboard radiation. In most cases, it should tell the boiler to turn on and turn off. Let’s put this into perspective, you have placed a large brick on the gas pedal of your car and you only use the brake pedal to start and stop your car. Not really safe is it? Well at least you don’t sleep, eat and live on your car. 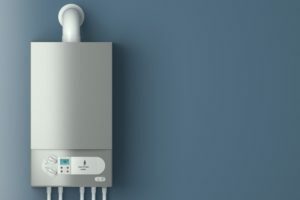 If you have a boiler system of any kind in your home it is important to hire qualified personnel that understand how the system is supposed to work. They need to understand what all the safeties are, where they are located and when a safety prevents a boiler from operating they need to know why. This information cannot be learned from Google or YouTube. It is learned by years of experience, schooling and reading. Boilers are pressure vessels and as such can blow up and catch fire. They burn a type of fuel that can cause carbon monoxide poisoning. I’m quite certain that the person who changed the boiler I spoke about had no intent in putting people in harm’s way… but that’s exactly what they did. If you have a boiler system in your home please call JOB Heating and Air Conditioning. We have the expertise to repair hot water boiler systems. We will ensure they maintain a safe and comfortable environment for all people to live in. 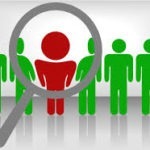 Don’t hesitate to call JOB Heating and Air for your plumbing, heating, and air conditioning needs, and for all other needs to check out JOB’s listings on trustedsaskatoon.com. 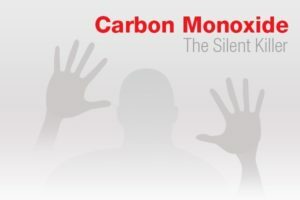 Do you have carbon monoxide detectors in your house? 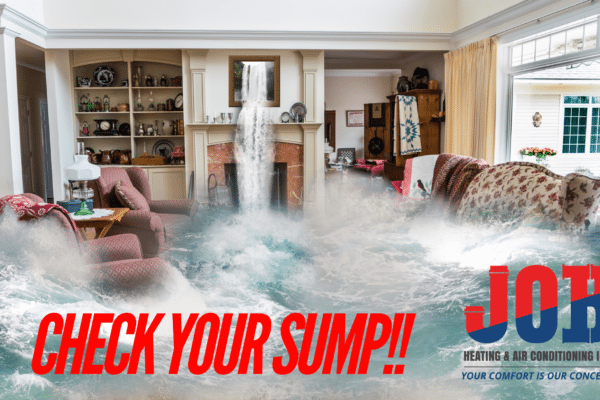 Who can you trust with your Saskatoon heating and furnace issues?